In times of heightened risk aversion, investors typically shift their investments from higher risk financial instruments like stocks, to safer fixed-income assets such as bonds. A bond is basically a debt security, similar to an IOU. Borrowers issue bonds to raise money from investors willing to lend them money for a set period of time. When you buy a bond, you are lending to the issuer, which may be a government, municipality, or corporation. In return, the issuer promises to pay you a specified rate of interest at set intervals (usually twice a year) during the life of the bond and to repay the principal, also known as face value or par value of the bond, when it “matures,” or comes due after a set period of time. While bonds might not provide the returns that stocks may generate due to their lower risk and fixed income characteristics, they are an essential part to any investment portfolio. Typically, bonds pay interest semi-annually or annually providing a predictable income stream over a set period. Many people invest in bonds for that expected interest income (often referred to as ‘yields’) and also to preserve their capital investment (hence why it’s referred to often as fixed income instruments). 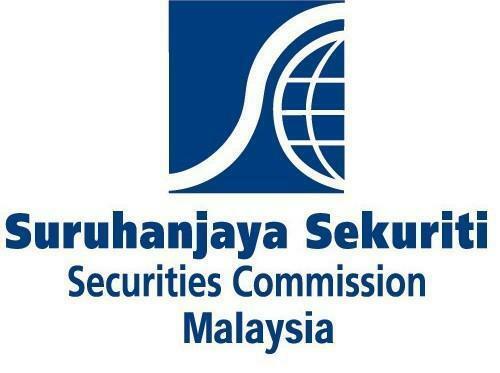 The Securities Commission (SC) regulates the issue and offer of corporate bonds and sukuk in Malaysia. Bank Negara Malaysia (BNM) also issues rulings for approvals for certain types of bonds including non-tradable and non-transferable bonds issued to non-residents. 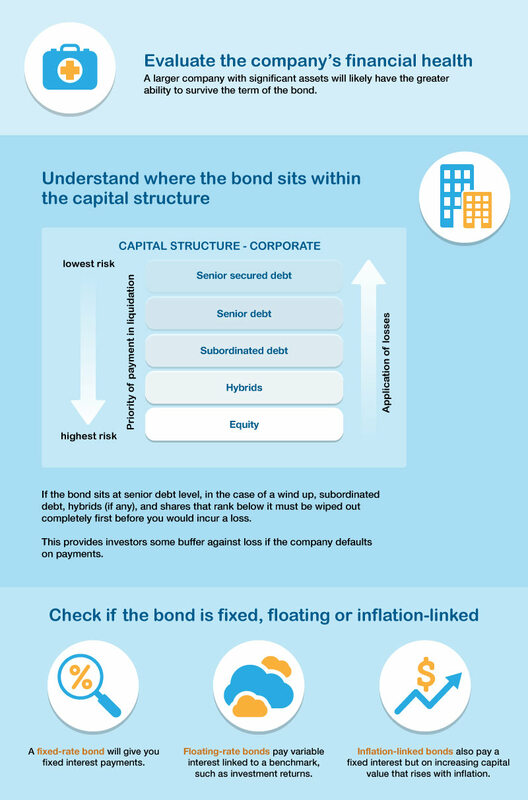 In Malaysia, corporate bonds are predominantly issued to sophisticated investors. 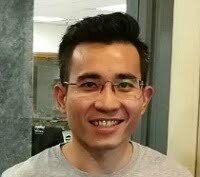 However, corporate bonds of certain eligible issuers may be issued to retail investors, and in this regard, the issuance must be accompanied by a prospectus that has been registered with the Securities Commission Malaysia. 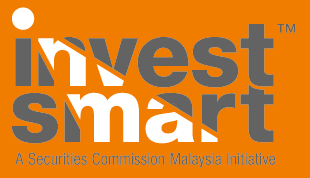 The eligible issuers include public listed issuers, licensed banks, Cagamas Berhad as well as public companies whose shares are not listed but irrevocably and unconditionally guaranteed by the first three aforementioned entities, Danajamin Nasional Berhad or Credit Guarantee and Investment Facility. In 2012, the SC launched the Malaysian retail bonds and sukuk framework to provide retail investors direct access to invest in bonds and sukuk. Under this framework, retail bonds and sukuk may be issued by certain eligible issuers as mentioned above and traded either on the exchange (Bursa Malaysia) or over-the-counter (OTC) via appointed banks. This allows issuers to have access to a larger pool of investors and facilitate greater participation in the bond and sukuk market. Bonds that are traded on Bursa Malaysia are usually traded in a minimum board lot size of 10 units per lot. Given the principal price of RM100.00 per unit, each board lot will cost RM1,000, excluding transaction costs. Most people presume that bonds are only for the very old, very rich, or very conservative investor. However, the truth is, bonds are an important component of a strategically-diversified portfolio at any stage of an investor’s life. Having a diversified portfolio, which includes bonds over the long-term can often provide comparable returns with less risk than a portfolio devoted to only one type of investment over a longer period of time. It is recommended for any investor to balance their portfolios with high, medium and low risk investment products, and bonds can provide investment stability to help buffer against the volatility of the stock market, and offer tax-free income, which can help with your living expenses, and ultimately help you achieve your financial goals. Bonds are typically considered safe “fixed income” investments compared to stocks, but they do come with certain risks as well. Though risks associated with bond investment are generally low, they are not completely absent. For example, bond investors are subjected to credit risk (if the issuer defaults on its debt obligations), liquidity risk (if the issuer is unable to meet its short-term financial demands) or interest-rate risk (which could either reduce or increase the market value of a bond). Is your investment objective to have enough money to pay for the down payment of your first home? Or is it to live comfortably in retirement? Or both? When considering your financial goals, you need to lay them all out as precisely as you can as time frames and risk taking vary depending on them. Shorter-term bonds have maturities of only one to five years, usually have lower yields. These are short-term in the context of bonds and may not be short-term from the perspective of investors. Meanwhile, long-term bonds can take from 10 to 30 years to mature, but typically comes with higher yields. So if you would like to conservatively invest money to make a major purchase within the next few years, consider a shorter-term bond. That way, you maintain your principal (par value) without much risk. If you have a longer investment timeline, you might want to consider a longer-term bond, which typically give you a higher yield in exchange for the use of your money for a longer period. Of course, the time frames (even for shorter bonds) may be well out of the range of the investor so it’s not something they would use as the sole investment instrument but as one to offset the risks of other much shorter term investments. Watch out! - They aren’t without their risks of throwing a wrench into your investment plans! Bonds with a call feature allow the issuers the right to repurchase the bond from the investor at a specified price, usually at the par value of the bond, prior to the bond’s maturities. This is known as “calling” a bond, and they usually occur when an issuer no longer needs to borrow the money, or because interest rates have fallen and the issuer wants to issue new bonds at a lower interest rate. This way, the issuer can pay off the bond and issue another bond at a lower interest rate. Call provisions are often a feature of corporate and municipal bonds. 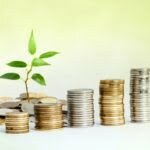 For the investor, the calling of a bond creates reinvestment risk, meaning the investor is forced to find a new place to put his money (and this is after having made little or no additional income from the previous investment). This might result in the investor not being able to find as good a deal, especially when interest rates are falling in the time of occurrence. In some cases, issuers soften the loss of income by calling the issue at a premium above par, say 5% in addition to the principal, as a consolation for the call. Investors can purchase bonds with the help of an investment representative, who will facilitate the buying and selling of financial securities between a buyer and seller. The investment representative’s firm is in communication with governments and companies that want to issue debt. They also have access to secondary bond markets. The type of investment representative you will need to engage will depend on the nature of the bond or bonds. For example, you will need to open an account with a stock broker for retail bonds that are issued and traded on Bursa Malaysia. However, do bear in mind that in exchange for the services, the broker usually marks up the price of the bond to above its face value. 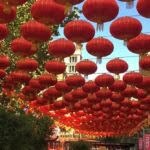 Mark-ups are usually from 1% to 5% of the bond’s original values, and firms generally charge higher mark-ups on smaller bond sales than larger ones. Meanwhile, if you are an eligible high net worth (HNW) investor, you will likely need to go through a financial institution and enlist the help of a private banker. Before placing an order, an investor must consider the credit rating of the bond. Credit rating refers to the ability of the bond issuer to make all required interest payments and to repay the principal balance on time. This is extremely important as it determines the risk of that particular bond. Generally, the higher the credit rating, the lower the risk. Higher yields are there to entice investors to take a higher risk, as a bond with a lower rating is deemed to have a higher risk of not paying interest and/or principal payments. 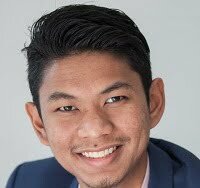 Malaysian Rating Corporation Berhad (MARC) and RAM Rating Services Berhad provide credit rating services in the Malaysian bond market. You can check out the ratings for local bonds here. Once you decide on a bond, a brokerage firm can place an order for you. If there are new offerings available, investors can buy a bond when it is issued or through the secondary market. When you’ve bought your bond you can either hold on to it or sell it on the secondary market. Investors usually choose to sell their bonds if they no longer need the fixed income and/or if a bond’s price has changed to their favour. As they are placed on a secondary market, bond prices can change according to market forces allowing for an investor to redeem the bond at a premium – netting them their principal plus profit up front. Of course they’d be sacrificing the fixed income but they could shift it to a new bond that fits their criteria. Selling a bond is a topic on its own that we’ll cover separately. So…Is it hard to start investing in bonds? Well, no, but you would still need to do your homework. And we don’t mean just a quick glance through the text, but to research the market, as well as the funds you’re planning to put your money on, in meticulous detail. Although many have the perception that bonds are a “safe” investment, it is really driven by the same risk/return trade-offs as the stock market as a company (or even a government) can be subject to sudden changes impacting their ability to pay off a bond. 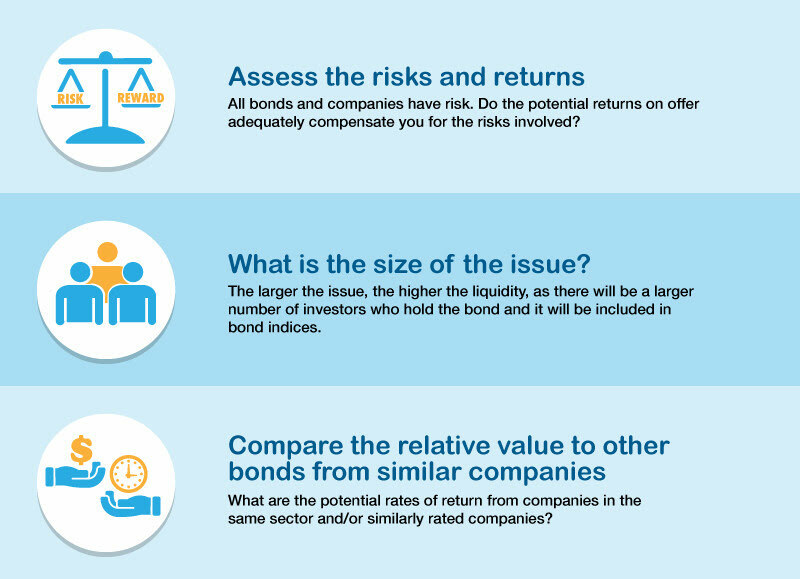 An investor will need to master these market dynamics to become a competent bond investor. Another important factor to consider is the cost and fees involved, such as management fee, trustee fee and platform fee. Finally, it goes without saying that before investing, an investor should always consider the funds’ investment objectives, risks, charges and expenses.